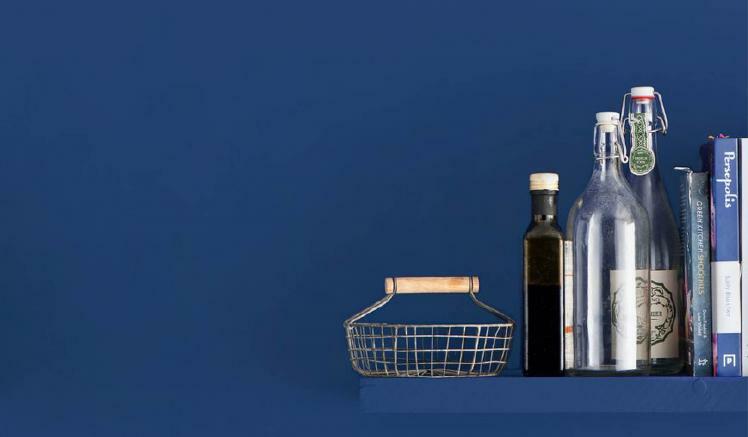 We’ll be seeing lots of this moody shade of blue in homes over the months to come; it’s one of the year’s top colours. 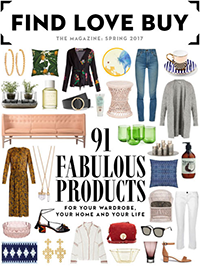 Here, we show you how to bring it home with our favourite product picks, all of which are available to buy online. 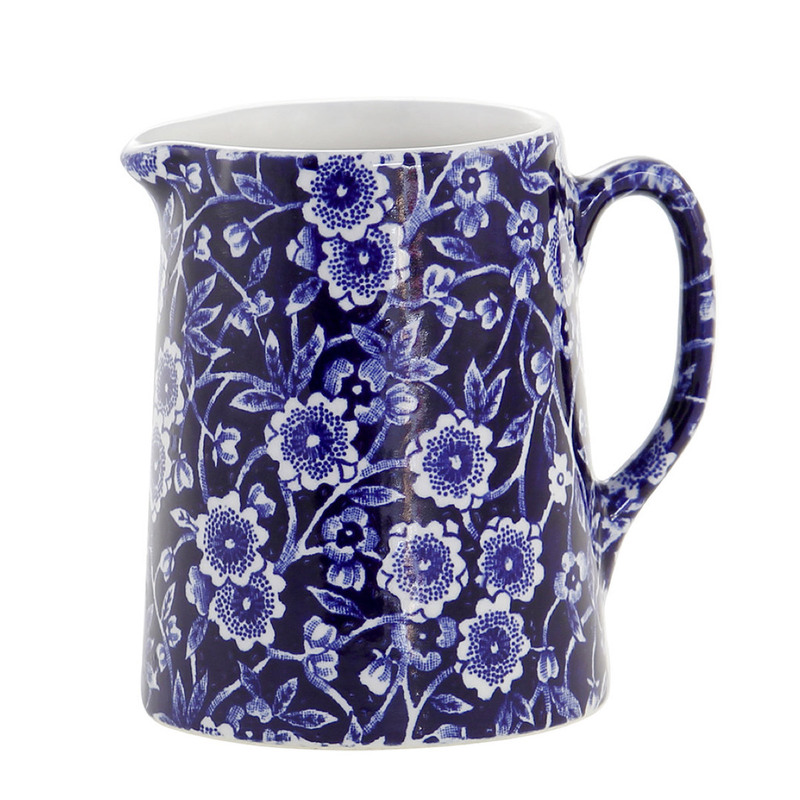 This pretty blue jug is a great addition to your summer table and is perfect for water and Pimms alike. 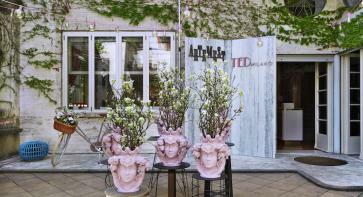 Each jug is handmade in a Victorian pottery in the UK and decorated using a special 19th-century tissue paper technique. 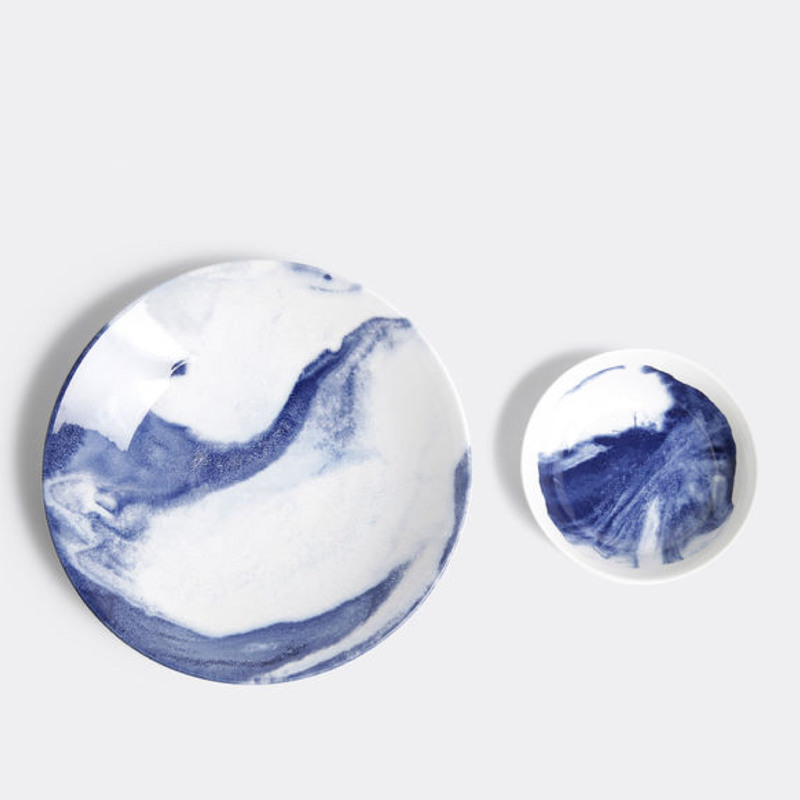 Designer Faye Toogood applies her distinctive style to the Indigo Storm collection of tableware. 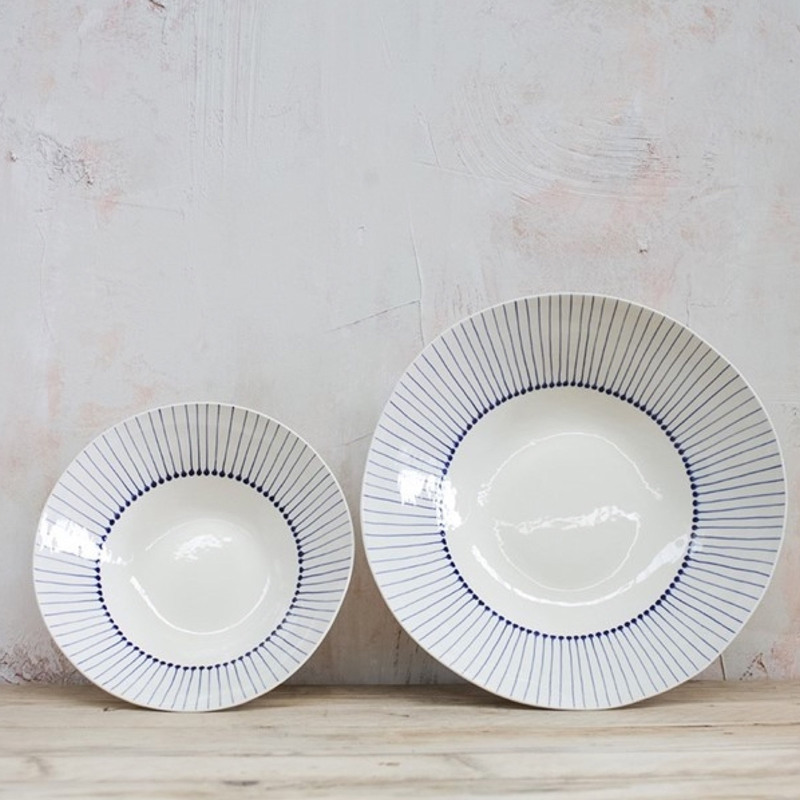 We love her earthenware serving bowl from the blue-and-white range. 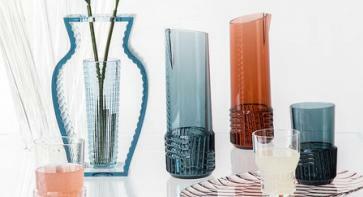 This stunning, angular glass-crystal tumbler will bring glam to any table. 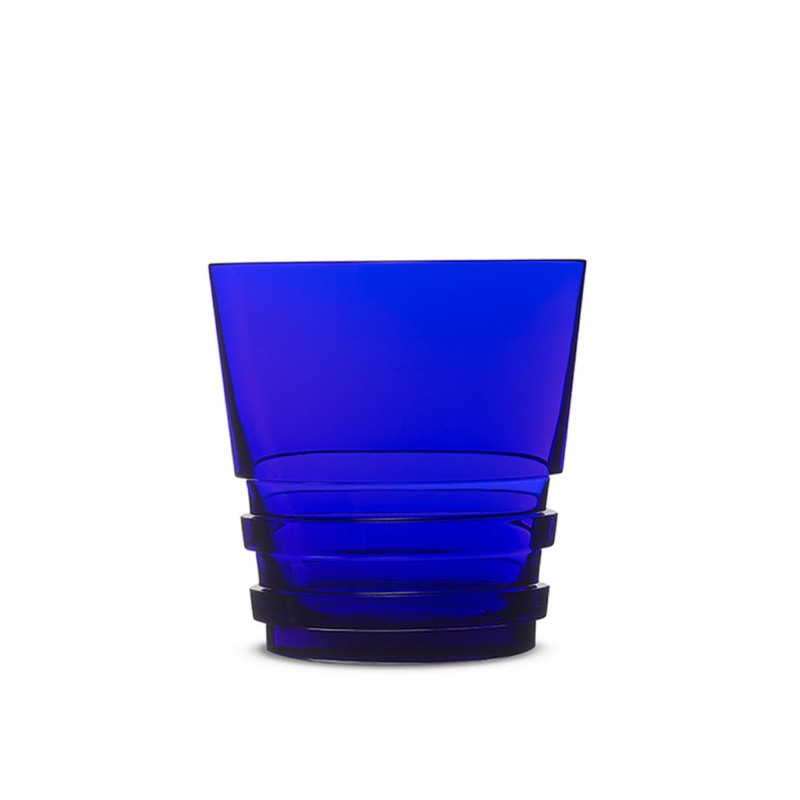 It’s available in light blue, dark blue and clear. 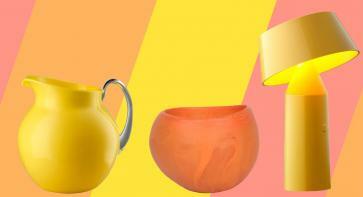 To shop on Lane Crawford’s Hong Kong site, change your shipping destination to HK. 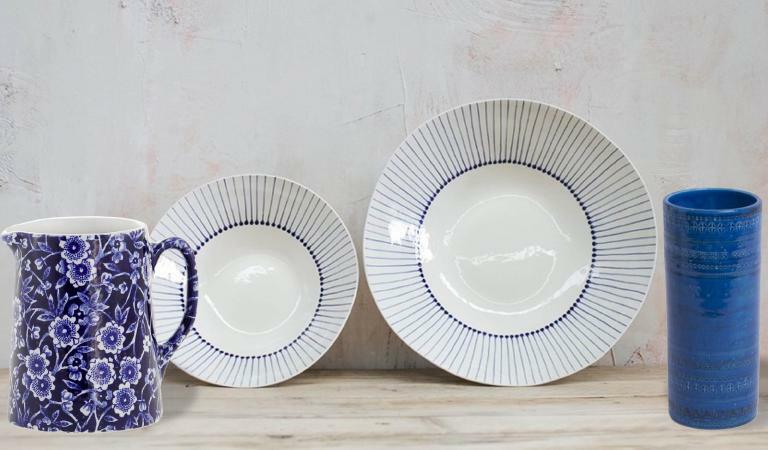 Hand-painted by artisans in Vietnam, Nkuku’s ceramic Iba bowls will brighten up any meal. 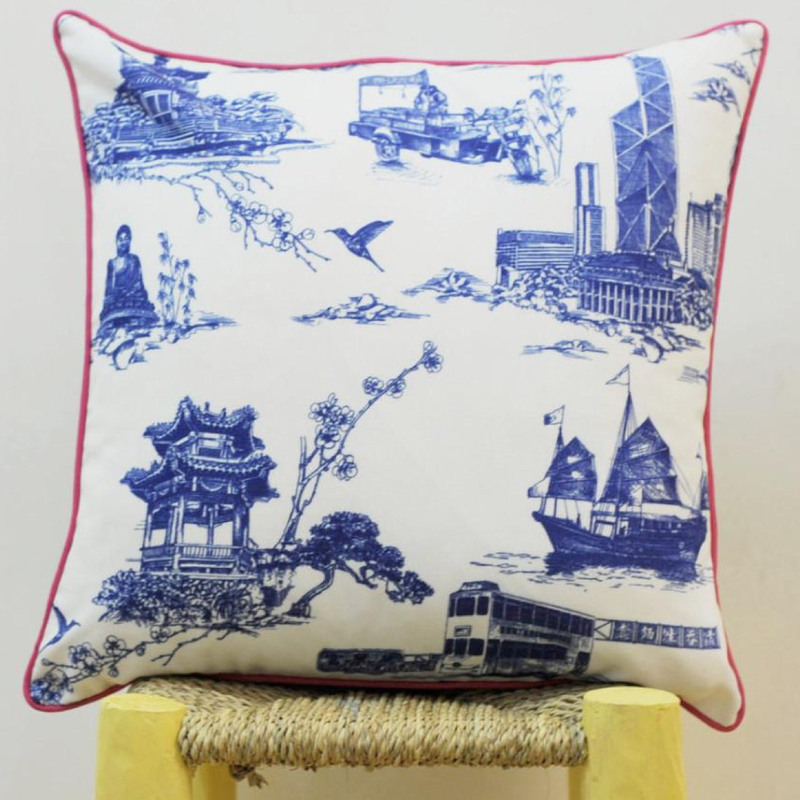 This fun cushion cover from Thorn & Burrow offers a contemporary take on the traditional Blue Willow pattern. 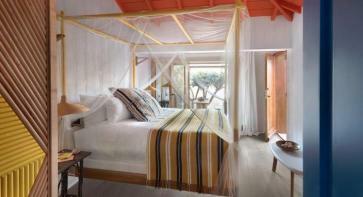 We love cushion cover’s red piping. 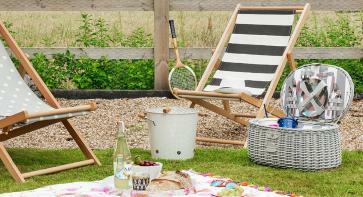 Thorn & Burrow also sells down-feather cushion inners. 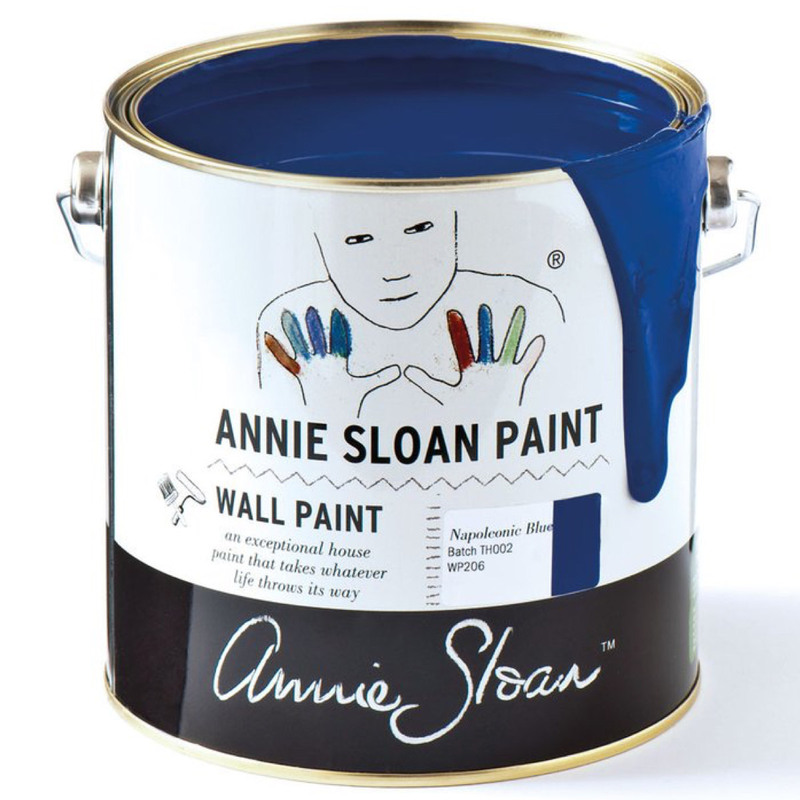 Annie Sloan’s fab wall paints are easy to apply and they come in a host of beautiful shades. We love this Napoleonic Blue – team it with products in white and in wood for a Mediterranean summer feel. 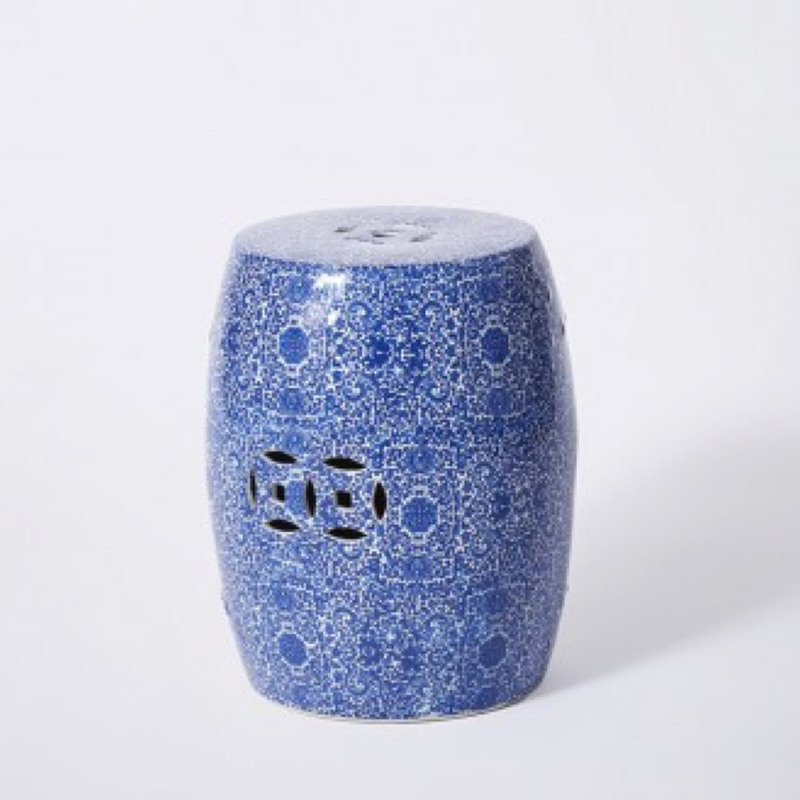 Use this pretty blue-and-white ceramic stool inside or out. 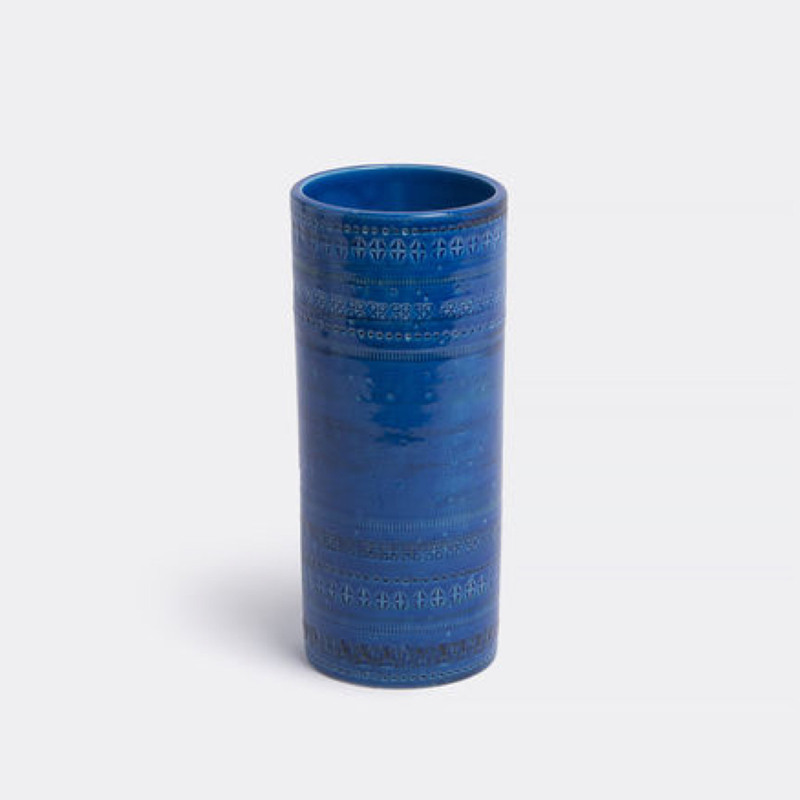 The Rimini Blue vase is part of Aldo Londi’s classic 1950s ceramic collection, all in a beautiful shade of ‘Persian Blue’. 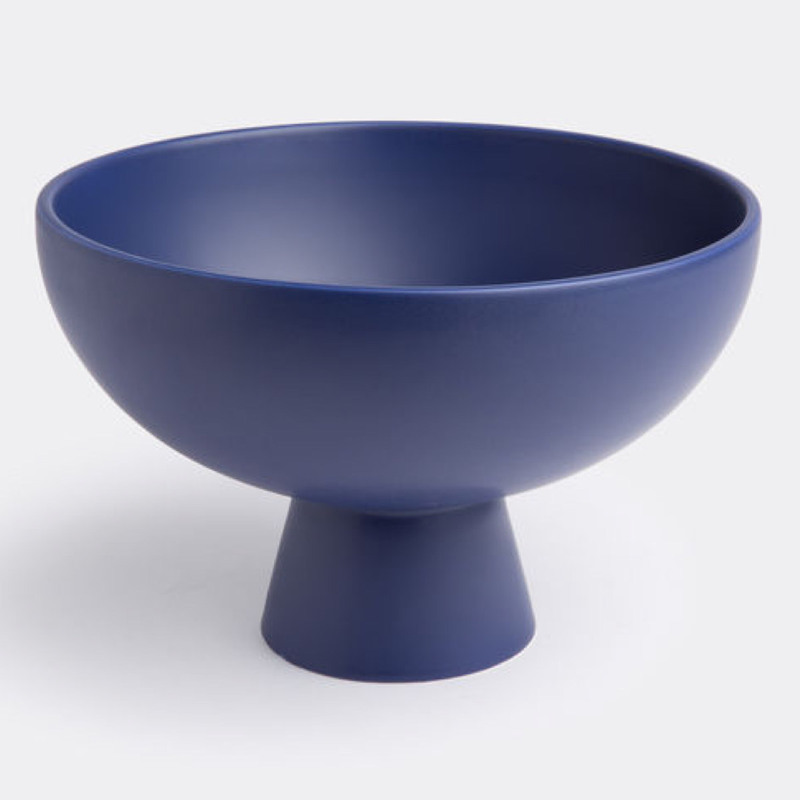 This beautiful bowl will dress up your table or sideboard. 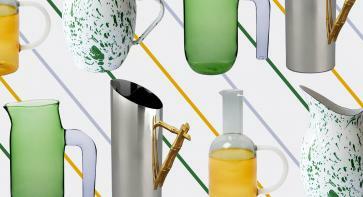 Fill it with fruit and use it decoratively, or use it as a serving dish. It was made using traditional faience techniques. 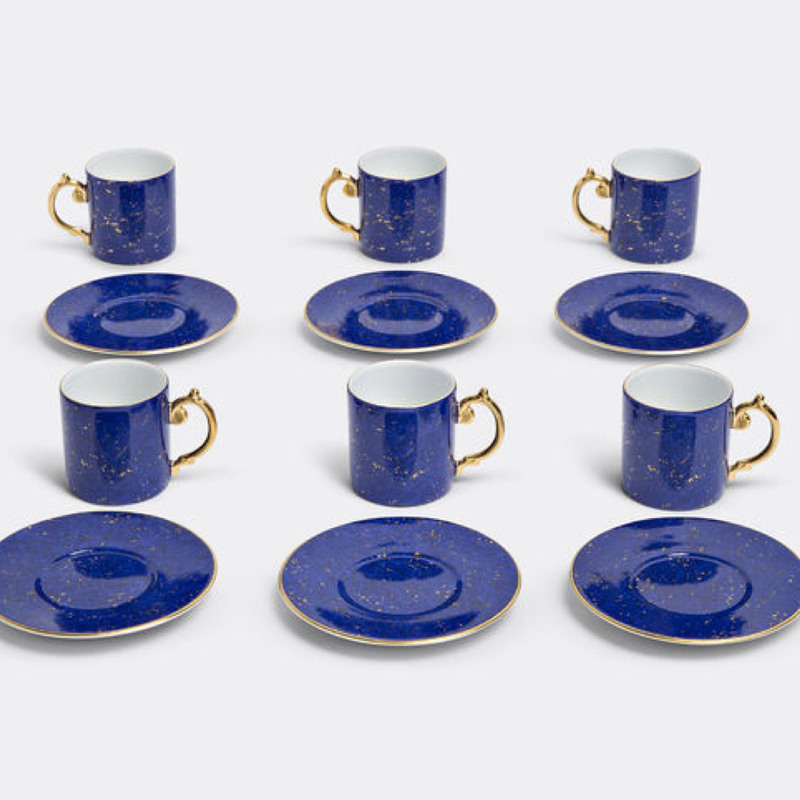 Inspired by the sky in the Med at night, these gorgeous, lapis lazuli-blue cups feature accents in 24-carat gold.